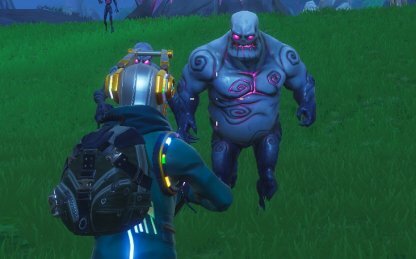 Read this tips and guide to complete Part 1 of the Fornitemares Challenges in Fortnite - including gargoyle locations, visiting corrupted areas, killing Cube Monsters and more! 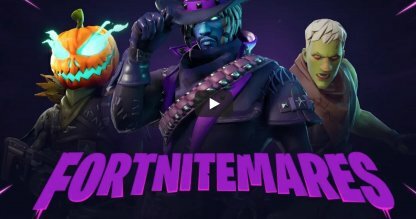 Check Out Fortnitemares Challenge List! 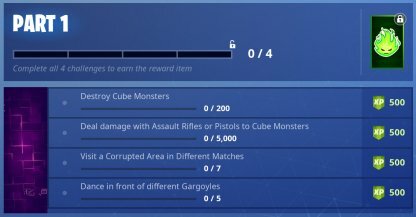 Part 1 of the Fortnitemares Challenges require players to eliminate Cube Monsters, visiting Corrupted Areas, and dancing in front of Gargoyle Statues. 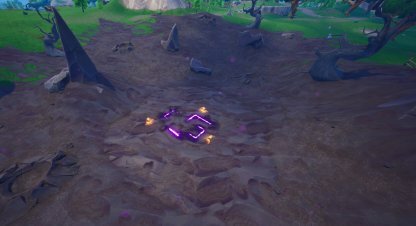 You need to visit all the Corrupted Areas in the Battle Royale island to complete this challenge. Remember that you need to do this in different matches or it won't count. 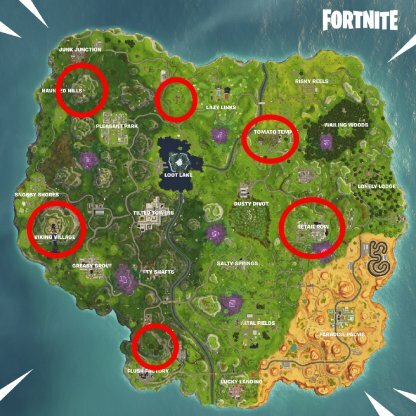 You can find 7 Corrupted Areas in the island. Make sure to visit them while armed as many players will most likely be in the area as well. 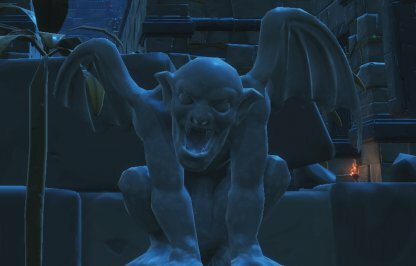 You need to dance in front of 5 different Gargoyles to complete this challenge. Gargoyles are a little hard to spot as they blend with the background so keep your eyes peeled. 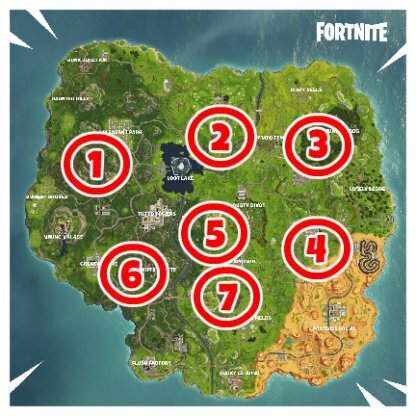 There are some confirmed locations in the island - Retail Row, West of Lazy Links, Haunted Hills, Tomato Temple, Viking Village, and North of Flush Factory. 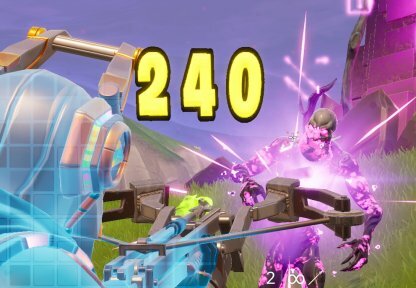 You need to destroy 200 Cube Monsters to complete this challenge. Equip a Fiend Hunter Crossbow, which deals x4 damage to fiends, for quick & easy eliminations of the monsters. Aim for headshots when using Assault Rifles & Pistols to eliminate Cube Monsters. It deals more damage so can get rid of them faster.